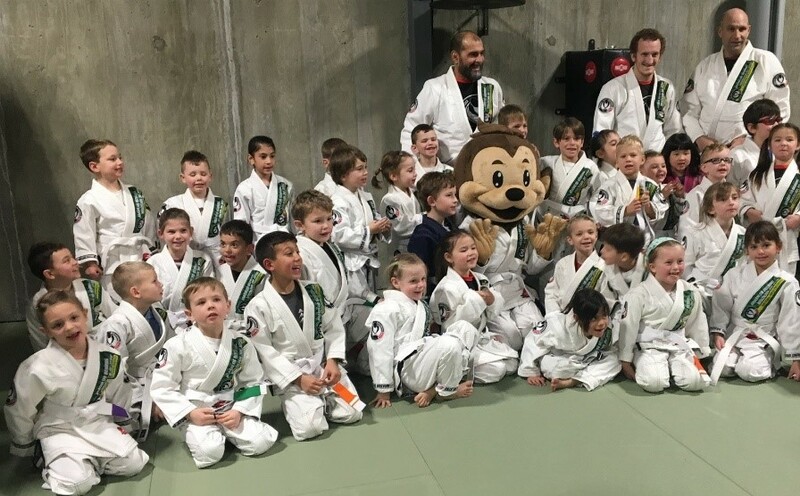 Arashi Do Martial Arts welcomes world-renowned 8th degree Brazilian Jiu Jitsu Red and Black Belt Mestre Sylvio Behring to Calgary for the semi-annual Brazilian Jiu-Jitsu Student Symposium. We will be going to online registration this year, please register online and ask your instructor if you have any questions. Please note you must be invited by your instructor to do a test with Master Behring, if you are not sure if you are eligible to test speak to your instructor. New online registration system go to this link. Please pick up a BJJ etiquette sheet from your instructor. Please ensure that you and your gi is freshly washed and that you are wearing your formal WHITE Arashi-Do Behring Gi and that you follow all the etiquette rules. 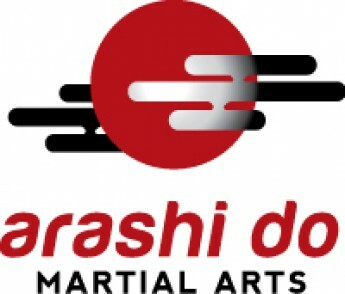 This is an exciting time at Arashi-Do when Master Behring comes to visit us and help us with our Jiu Jitsu. Let’s make sure his trip is memorable not only for our warm hospitality but also for our improved Jiu Jitsu skills. Good Luck and see you on the mats – Kyoshi Mike, Renshi Trevor and Monitor JP and Chris J. Please pick up a Jiu Jitsu etiquette sheet from your instructor. Please ensure that you and your uniform is freshly washed and that you are wearing your formal WHITE Arashi-Do Behring Gi and that you follow all the etiquette rules.